Does the club hold any events? 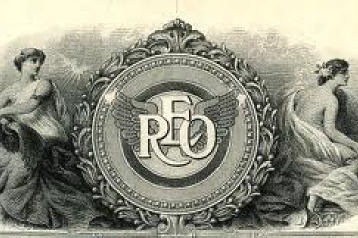 The REO Club of America holds an annual meet, usually in the middle of July. The annual meet is hosted by a club member at a location of the members choice.